Nutritional supplements include a wide variety of ingredients from vitamins and minerals to botanicals. While supplements vary in purpose and function, it’s the form that allows each product’s active ingredients to shine and produce results. Unlike other supplements that can be difficult to absorb, TriVita’s supplements are developed for maximum absorption and effect. There are four primary delivery systems for supplements: capsule, tablet, liquid and powder. Hard shell capsules and tablets are the two most common delivery systems, each with their own benefits. Hard shell capsules are available in a variety of sizes and are easier to swallow than traditional tablets. 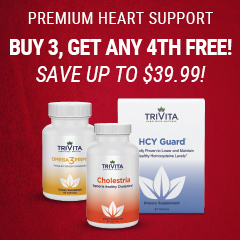 In addition to hard shell capsules, TriVita also offers softgels. Softgels are typically made from gelatin; however, vegetarian options are also available. Softgels are the ideal delivery system for fat-soluble nutrients, such as Vitamin D, and oil-based supplements like fish oil. Softgels are easy to swallow and offer the benefit of consuming a supplement without having the associated taste and smell, for example with fish oils. 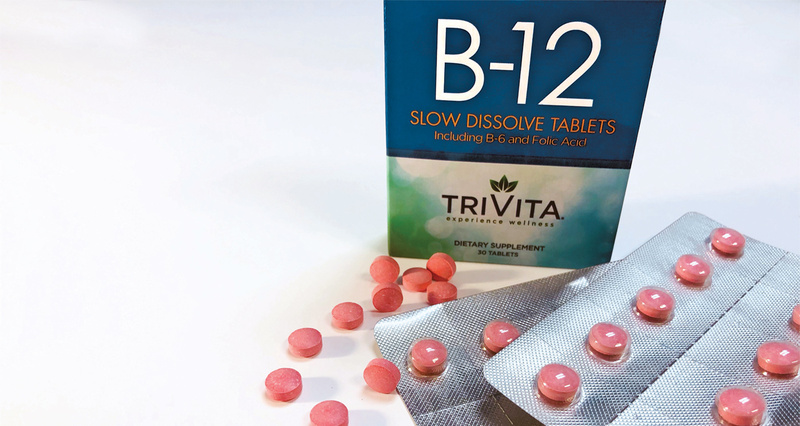 We utilize a variety of tablet types with our products, including slow dissolve tablets which are used in our Alfred Libby’s Slow Dissolve B12 and Super B12. These particular tablets are designed to stay in the mouth until they are fully dissolved. This delivers nutrients quickly by being absorbed through the lining of the mouth rather than the stomach or small intestines, which studies have shown can lead to increased bioavailability. Another type of tablet we use is time-release tablets, as found in our Vital C Tablets, which allow the active ingredients to be released slower and more steadily into the body. For those that struggle to swallow pills, liquid and powder products are excellent alternatives. Liquid concentrates require skillful design to avoid contamination and dilution while ensuring adequate consumption of the active ingredients. For liquid products to maintain their efficacy and freshness, they should be refrigerated after opening. Similar to liquid products, powdered supplements require meticulous care to ensure the end result is effective and tastes great. Formulated powders typically contain flavors to create a pleasant experience for the user when added to water or other beverages. It may seem like a simple task, but finding the right formula takes precision. 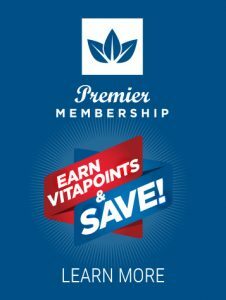 TriVita strives to offer products with a variety of functions and purposes that meet our customers’ personal preferences. And each of our products is paired with a delivery system that improves bioavailability and creates the best experience.